Accessibility is much more than physical access to buildings. It is also about providing inclusive access to services and access to information (i.e. design of a website that is accessible for someone with a vision impairment). The ORS fire team advises on all aspects of accessibility ranging from access to the built environment, accessible information provision, customer services accessibility, accessible transportation, employment and accessible housing. We advise clients on a broad range of accessibility queries ranging from disability access, accessibility and equality legislation, access policies and plans, disability awareness training for staff, accessibility proofing, design appraisals and the Disability Access Certificate application process. 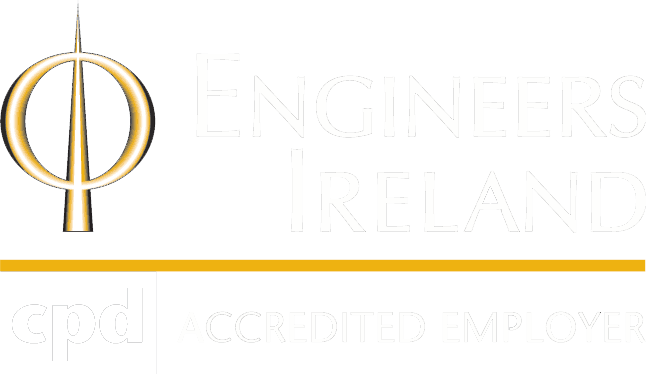 We work with clients from the public and private sectors in Ireland. We work in partnership with our clients from the inception stage through to completion of projects. We deliver tailored, strategic and practical solutions so that projects are progressed in an effective manner. Strategic access reviews are a useful way for any organisation to uncover any access issues that need to be addressed. ORS has carried out a number of strategic reviews of accessibility, allowing organisations to identify their current levels of accessibility in relation to customer services, access to the built environment, human resources, information provision and embedding disability proofing. Since the 1st January 2010, a Disability Access Certificate (DAC) is required for all new buildings other than dwellings (including apartment buildings) and certain other works to which the requirements of Part M of the Building Regulations apply. A DAC is a certificate of compliance to show that, if the works are built in accordance with the design, it will meet the requirements of Second Schedule of Part M of the Building Regulations. ORS has extensive experience in this area. We have prepared and lodged DAC applications for commercial and office units, retail units, health care facilities, industrial units and educational facilities. We have worked with numerous design teams on a large variety of projects ranging from office developments to educational facilities. Our work with these teams includes the following key services. Attending design team meetings as required. Identifying relevant standards and codes of practice to be used for the project. Providing a presentation to all members of the design team to ensure they are aware of the legal requirements in relation to access and Universal Design set out in the Equal Status Act, the Disability Act, the Building Control Act, and health and safety legislation. Reviewing the proposed designs to ensure compliance with Part M of the Building Regulations and preparing a report with suggested alterations to the design. Preparing design and access statements in line with national and international best practice as part of the planning stage. Preparation of Disability Access Certificate (DAC) applications in line with best practice standards including BS8300:2009 and Building for Everyone (2012). Provision of access consultancy services and advice on an on-going basis, including during the tender and construction stages. Provision of an access audit upon completion of the works to ensure compliance with Part M.
Ensuring that the end users or occupiers are appropriately familiarised with the access strategy for the building and any access related equipment. Provision of in-house training to staff as required.